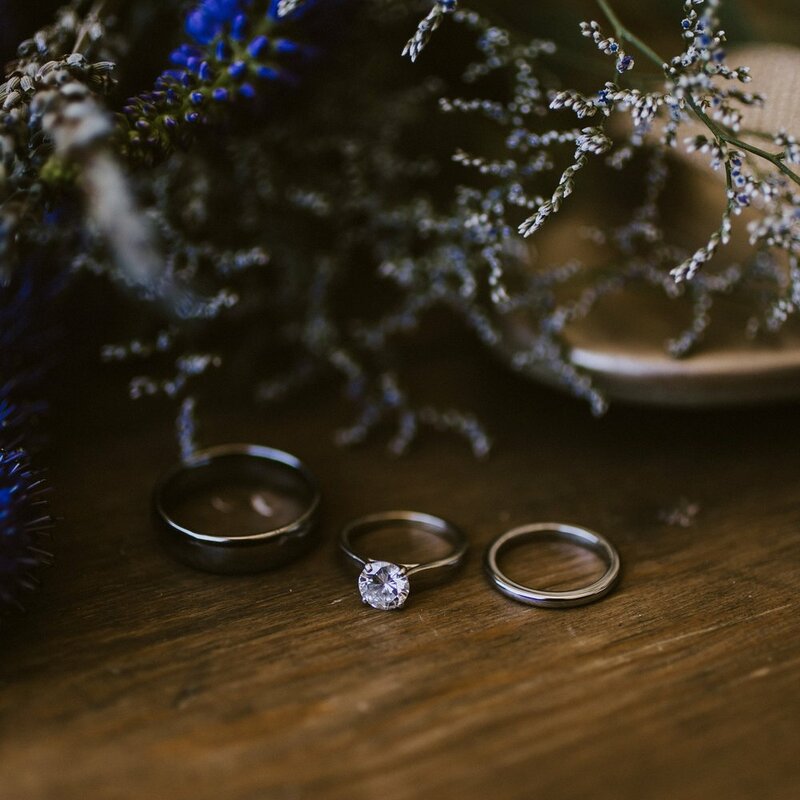 Originally inspired by our youngest son’s wedding, Heavenly Farms was established as a place where steadfast promises remain true. 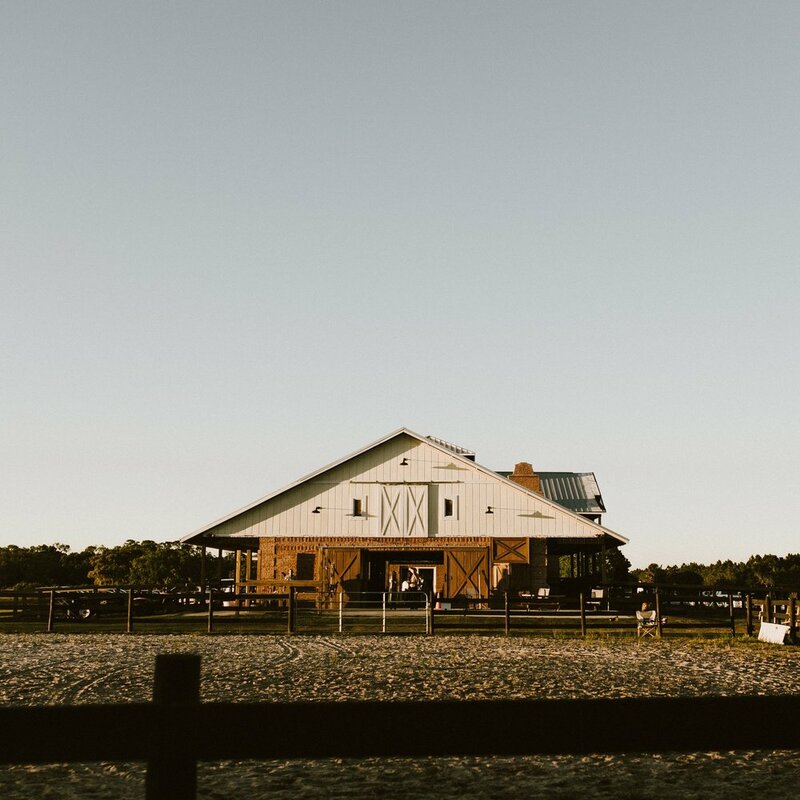 As we hosted over 250 people on the horse farm for their wedding, not once did we lose our vision of the peace and excitement for what is to come. Not only did their wedding run smoothly, but multiple people also mentioned how great of a wedding venue our quaint farm truly was and how I should not keep such a beautiful place hidden. 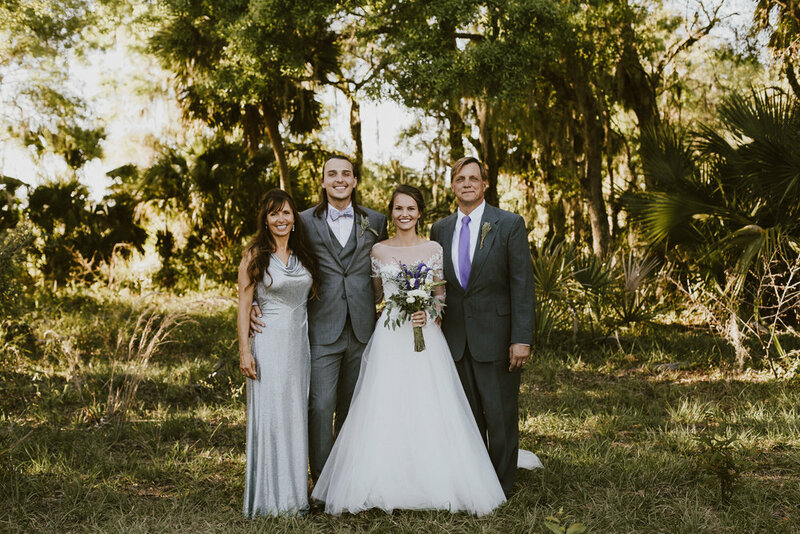 My son and his wife’s joy is what inspired Heavenly Farms to become a venue of forever and “I do’s”. Leave us your info below & we will contact you shortly! Thank you for inquiring about our contract! We will send you an email as soon as possible!